Hope you all had a great year. We definitely had a great year starting off this media and an app to bring you some great tracks that’s not discovered. Lets end the year 2014 with a long mix from Germany. 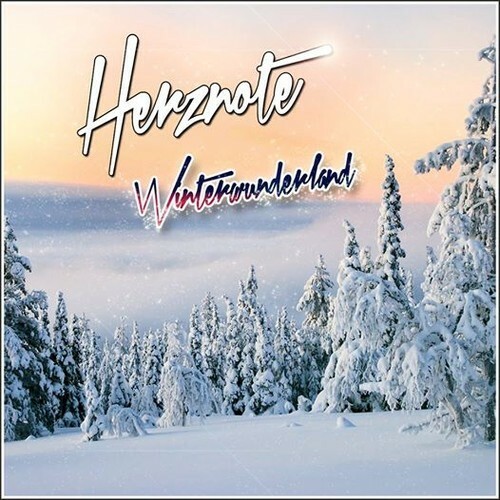 “Winterwunderland” mix by HERZNOTE will give you some warmth even if you are in your room chilling or driving out to the club for the countdown event. Enjoy the day. Thanks for reading.